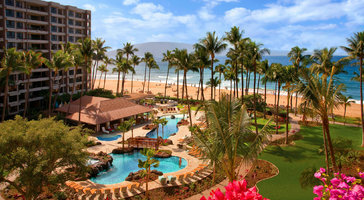 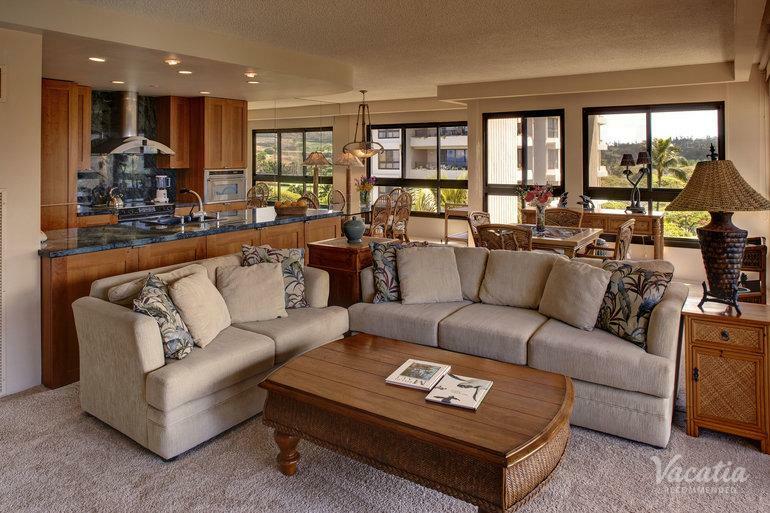 Two-bedroom, two-bath partial ocean view condos at Kaanapali Alii are ideal for groups and families of 6. 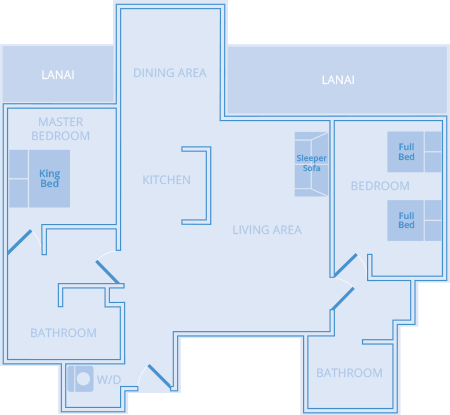 Floor plans extend out to broad lanais that welcome in calming outdoor breezes. 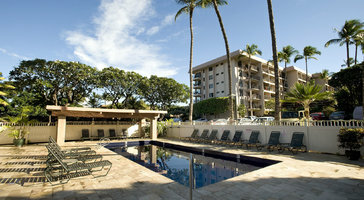 If you plan on bringing kids, the privacy of your own bedroom makes for a comfy home base in paradise.